I hope you all are doing well! There was an internet connection problem for two days which is why I was unable to post yesterday. But with everything sorted out, I'm back with a fashion post. With my summer shopping not over yet, I bought a few things from Limeroad.com recently. If budget shopping is your thing then Limeroad is the store you cannot miss checking out. I was looking for some new summer sandals for everyday wear which should be comfortable and easy to walk in. After browsing through the thousands of options at Limeroad, I finally settled on a few pairs. I made a short unboxing and haul video as soon as my order arrived. I will be styling these items really soon. The prices have been listed in the description box of the video, you can check it out HERE. 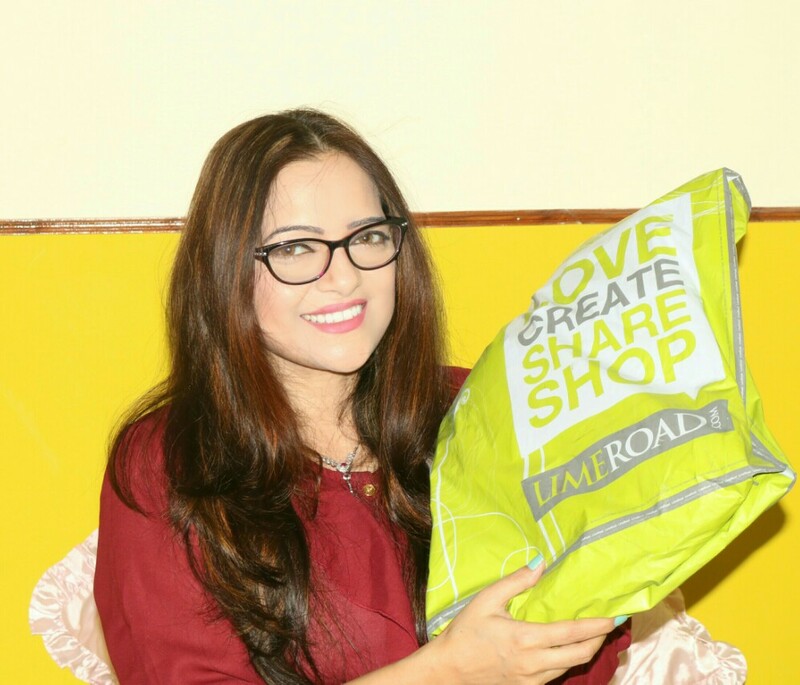 I hope you will enjoy my Limeroad haul! Please don't forget to like this video and subscribe to my channel- HERE. It will mean a lot! P.S- I'm wearing the same burgundy blouse as the video was filmed on the same day I shot for the outfit.